Commissioned by Hugo Light Design, the Studio was engaged to develop and engineer the KINETICA© lighting design concept. 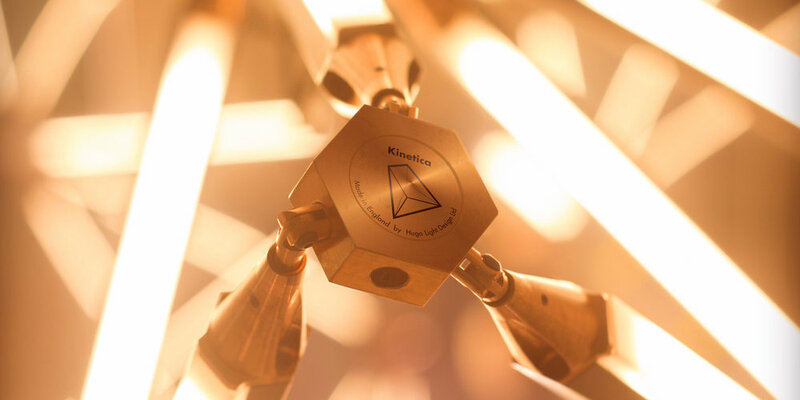 KINETICA© is an infinitely specifiable lighting system from a limited number of components. 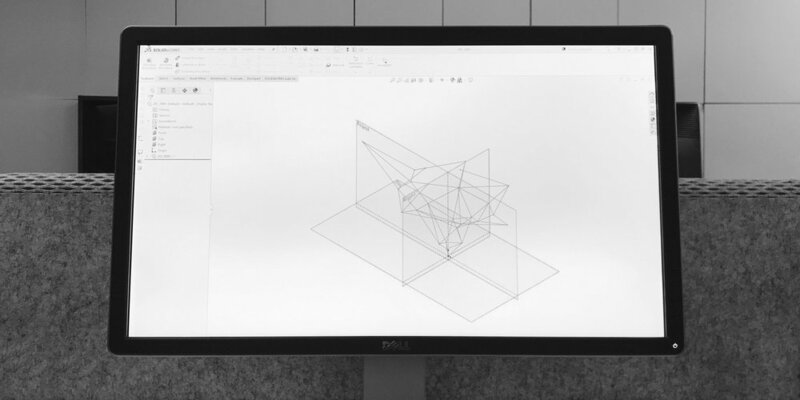 With over 30 bespoke installations in the UK the complexity in creating bespoke artistic beauty has been simplified by an innovative algorithm... Kinetica is a lighting system that is not box bought. echnical challenges in development of plastic and aluminium extrusions.